South Ft Thomas Ave to Alpine to Margarete, near the YMCA. 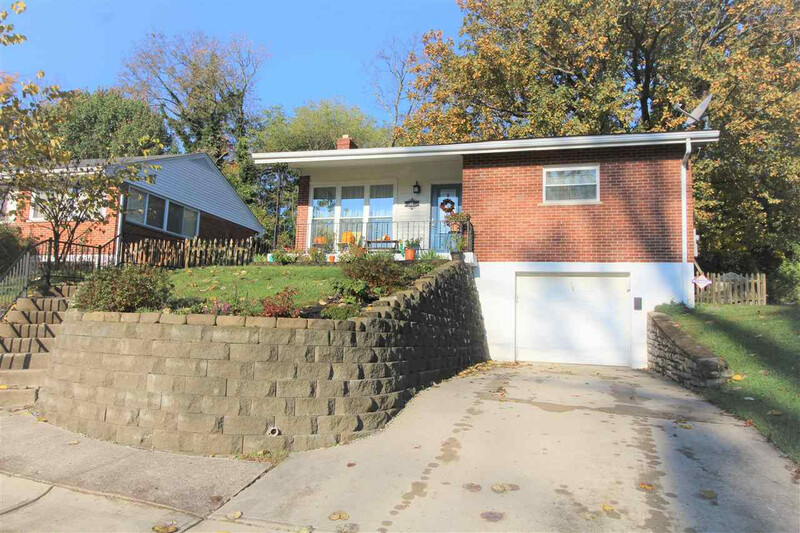 This cozy Fort Thomas ranch is 6 minutes from downtown Cincinnati and within short walking distance of the YMCA, Tower Park, and several of Fort Thomas' best eateries. Enjoy a flat, fenced-in backyard with a storage shed, a finished basement with a bar, and twin closets in the master bedroom. The basement also has an additional room that could be used for a 3rd bedroom. NOTE: This property was sold on 3/27/2019 and is no longer available. The details listed below are believed accurate to the date of the sale and are subject to change.